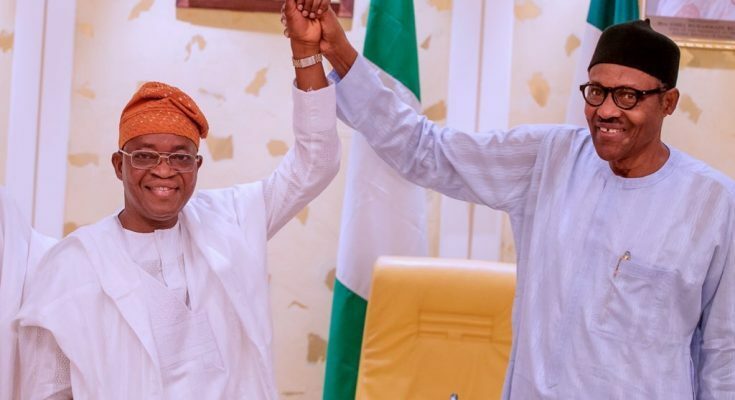 Gboyega Oyetola of the APC has been declared winner of the Osun governorship election by the Independent National Electoral Commission (INEC). He was declared governor-elect at exactly 01.20 a.m. Friday by INEC returning officer Professor Joseph Fowape after polling 255,505 votes, with Ademola Adeleke of the PDP coming second with 255,023 votes. SDP candidate, Iyiola Omisore came a distant third with 128,053 votes. Osun State INEC Resident Commissioner Segun Agbaje remarked that the Commission would improve in all the processes of the election, including security and other logistics to maintain its integrity and commitment to duties in subsequent polls.